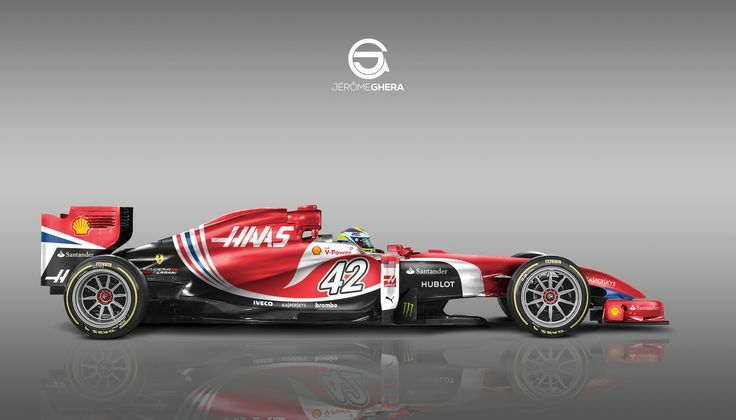 The 67th installation of the FIA Formula One Championship will see the introduction of a US based team known as the Haas F1 Team. 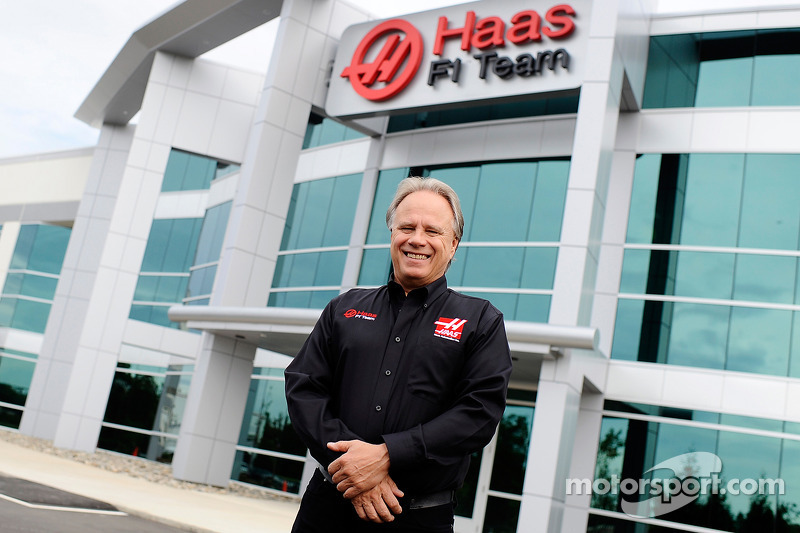 Owned by Gene Haas, who is taking his team a step up from NASCAR to F1. 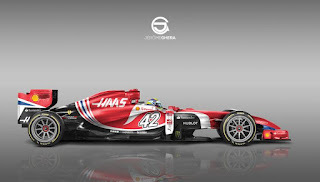 Haas F1 Team came together in 2015 and was hoping to make their debut in the 2015 season, but decided against it to put together a competitive package for 2016. The team purchased the dissolved Marussia F1 headquarters. Their 2016 car will be running a Ferrari powertrain and they have asked Italian manufacturer, Dallara, to fabricate their chassis. As of January this year their car has passed FIA testing. Gunther Steiner will be team principle, who has 30 year history in motorsport. 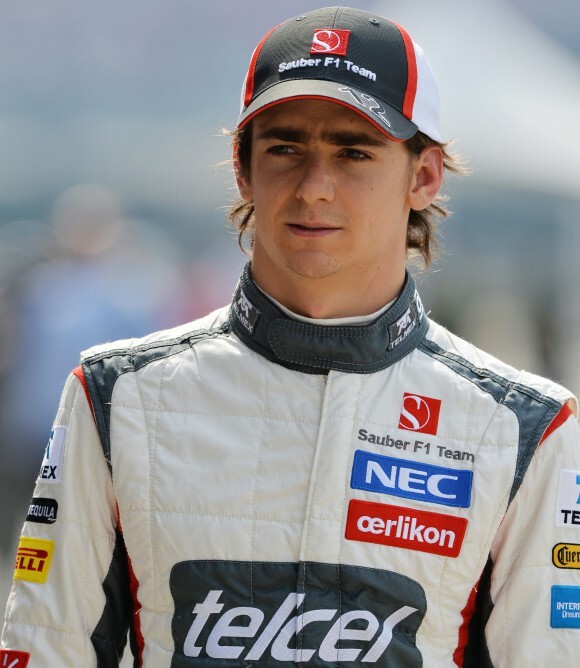 His last stint was with Red Bull in 2008. Looking forward to see what he comes up with for USA's first Formula 1 team appearance since 1986. 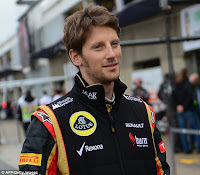 Confirmed drivers for 2016 are Romain Grosjean and Estaban Gutierrez. Although Grosjean comes with a lot of experience he doesn't hold a win as yet. Gutierrez is a youngster that holds a lot of promise due to the success in his short career so far. His last spell was with Ferrari as test driver for the 2015 season. Grosjean comes with a lot of experience he doesn't hold a win as yet, thats an awesome news fprm the center.